A last wine review for 2014. 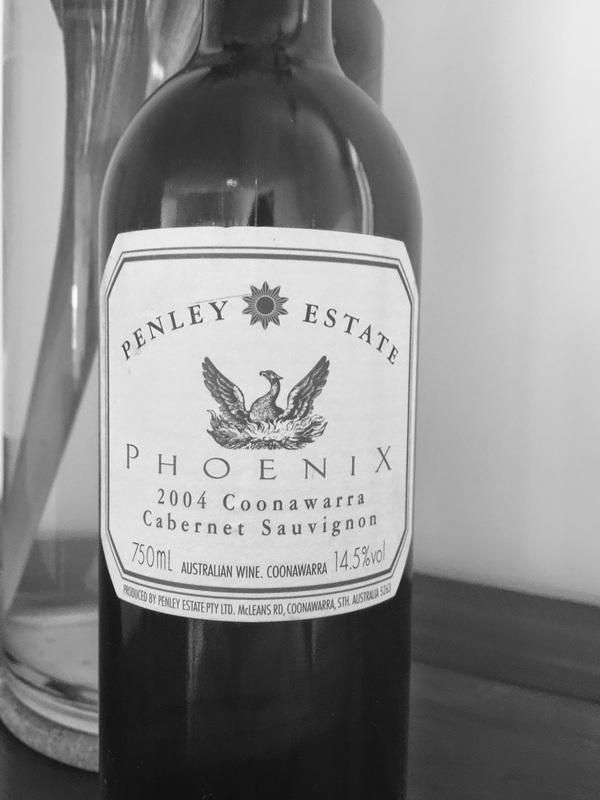 This wine from Penley Estate in Coonawarra was unexpectedly quite regal in bearing, and sufficiently so that it has piqued my interest. At ten years of age, the 2004 vintage is a very classic rendition of cabernet sauvignon, with aromatics reminding of cedar, blackcurrant and dried tea (in a good, rather than a dessicated and dried out kind of way). The palate has medium length and body, and is very much in balance. If all $20 Coonawarra evolved like this wine, I would save a lot of money on Bordeaux.